People that consciously choose to stay in relationships gone toxic may not be in love – they could be codependent. From a distance, codependent relationships look like any other relationship but when you take a closer look, the differences are clear. The traditional definition of codependency referred to the nurturing and enabling of the toxic behavior of one partner by the other. A relationship between an alcoholic husband and his wife is codependent. However, over the course of decades, psychologists have expanded the definition of codependency. 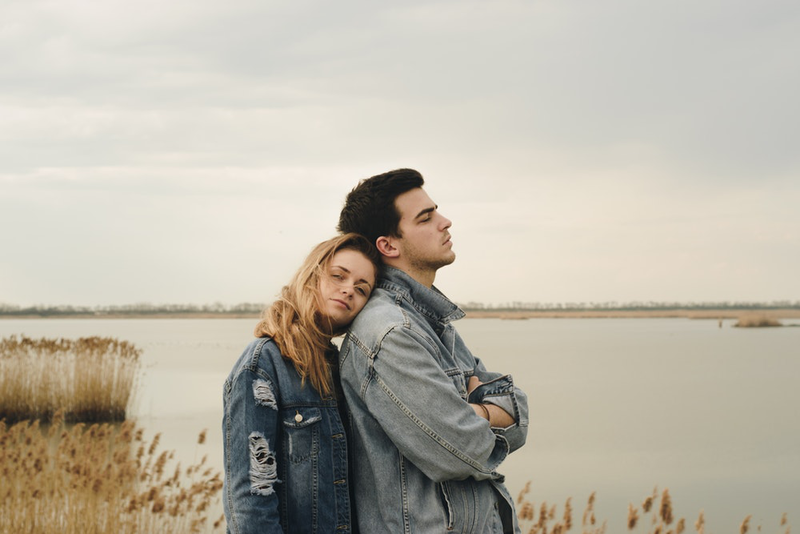 It’s no longer just used to describe the relationship between and abuser and enabler; in the new definition, both partners share some responsibility. If the enabling partner had self-esteem, they wouldn’t tolerate bad behavior. In a codependent relationship both partners have to self-reflect and alter their behavior accordingly. People who struggle to find happiness from outside their relationship consistently seek validation and approval from their partners. There’s nothing wrong with asking your partner for input. However, if you’re relying on them for happiness then that’s a big problem. Think about why you’re in constant need for validation from your partner. Are you suffering from low self-esteem? If yes, then consider coming in for a psychodynamic psychologist Vestavia session, it can help you identify why you’re unable to find fulfillment of your own. 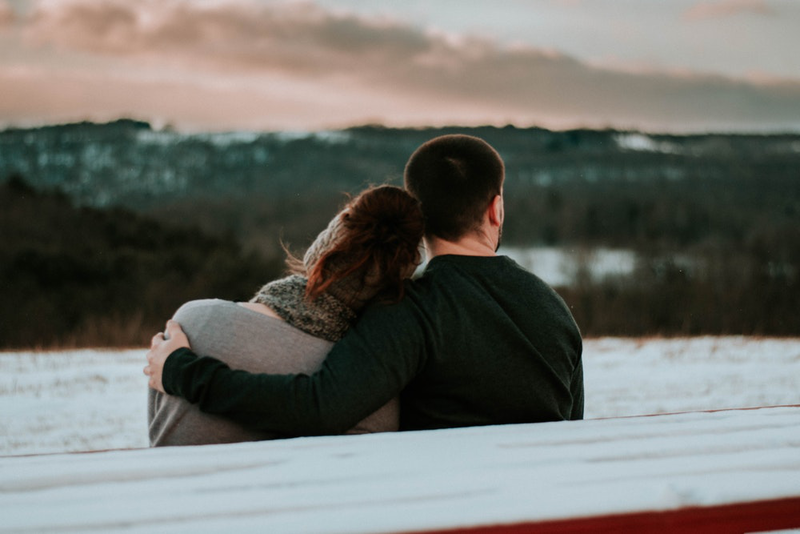 Your partner is an adult capable of making their own choices; you shouldn’t have to keep “rescuing” them from situations they’ve gotten into on their own. You can be a source of support for your partner but that doesn’t mean you enable childish or toxic behavior. Regularly overlooking bad behavior gives your partner the green light to keep repeating it. It’s time you put your foot down and tell them how their actions and behavior are affecting you and the relationship. Unless you show them the error of their ways, they won’t change. You agree to things you don’t want to. You think of yourself as “we” rather than “I” and make sacrifices for the sake of keeping your partner’s happiness. But no matter what you do, it’s never enough. It’s true that healthy relationships involve compromise, however, it shouldn’t be one sided. 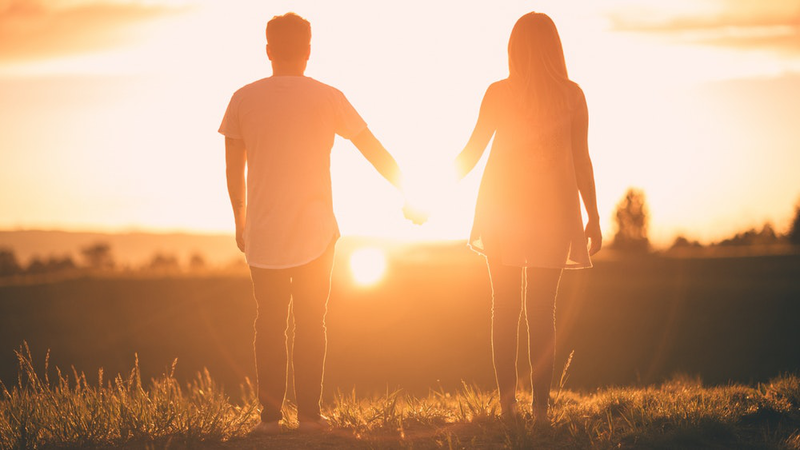 In a relationship, both partners are equals; each partner’s emotional well-being is important for the other and no one feels like they’ve gotten the short end of the stick. People that have to bend over backwards to gain affection from their partners need to take a step back. To think about what it is that they want. If a healthy relationship is what you want, consider starting marriage counseling birmingham. Those who think they’re better off without the relationship can benefit from psychotherapy. David Myers is a psychologist in georgia based in Birmingham, Alabama. His services include psychotherapy, psychodynamic therapy and relationship counseling for the residents of Birmingham, Vestavia Hills, Mt Brook and other nearby areas.